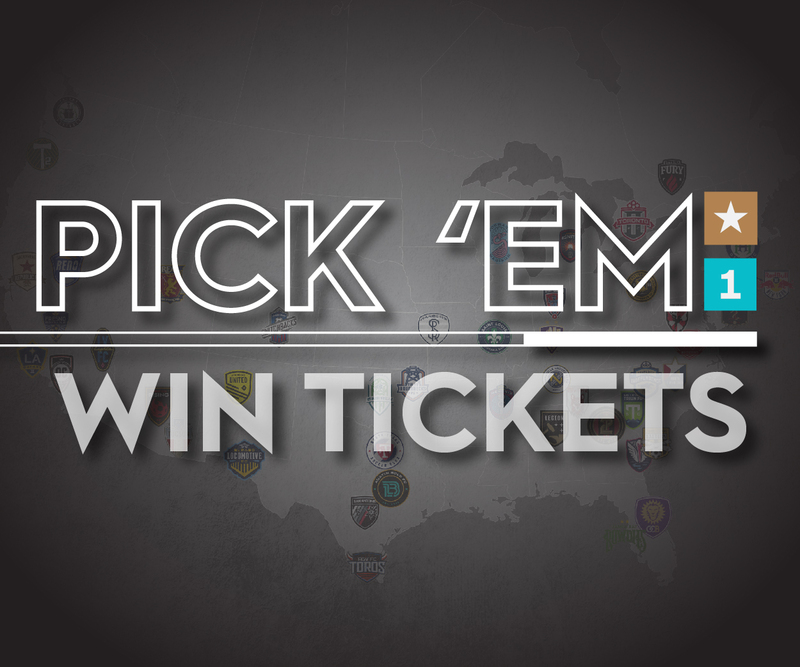 Lights FC defender Gabe Robinson is selected to USL Championship's team of the week; goalkeeper Thomas Olsen selected as a backup after getting his second clean sheet of the season. 4 games into his professional career, Gabe Robinson has scored his first goal, helped his team to a pair of shutouts and has now been selected to USL Championship's Team of the Week. After helping Las Vegas Lights FC's defense to their second consecutive shutout at home, defender Gabe Robinson was selected to USL Championship's team of the week. 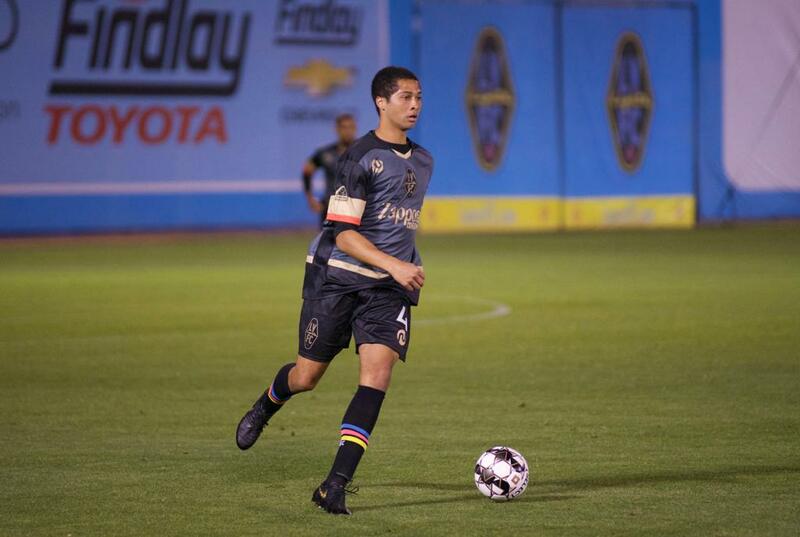 The Valencia, California native recorded 10 clearances and went 7 of 7 in duels in Lights FC's first victory of the season by defeating Real Monarchs SLC 1-0. 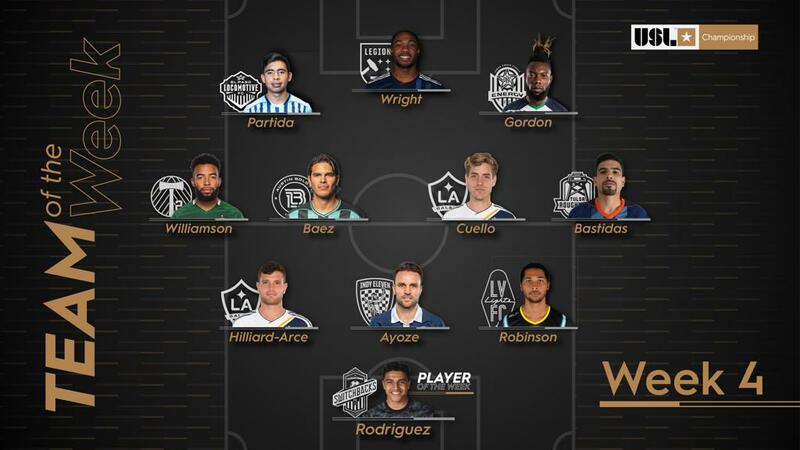 Robinson is the first Las Vegas Lights FC player in the 2019 season to be honored as part of the league's team of the week. Goalkeeper Thomas Olsen was selected as a backup, only behind Colorado Springs Switchbacks' goalie Abraham Rodriguez who was named the Player of the Week for Week 4. Olsen is tied for the lead in USL Championship's Western Conference with 2 clean sheets in the 2019 campaign. Last year, Lights FC only had 3 clean sheets in 34 games, getting their second 16 games into the season. "TKO" has an active streak of 227 minutes without allowing a goal at Cashman Field. Las Vegas goes back on the road for their next game, as they will visit win-less San Antonio FC on Saturday at 5:30 p.m. San Antonio is coming off of their third consecutive defeat after losing 1-0 on the road against in-state rival Austin Bold FC.